cmyk Productions is dedicated to getting the highest quality music videos to musicians near and far. With a team dedicated to quality, you can be sure you are working with a company that values your creativity. By fast, we don’t mean choppy, we mean efficient. We get right on our tasks and take your busy schedule into account. We realize that cost is a tough one, especially for new artists. We take these concerns into account and we will work with you to find an appropriate price. 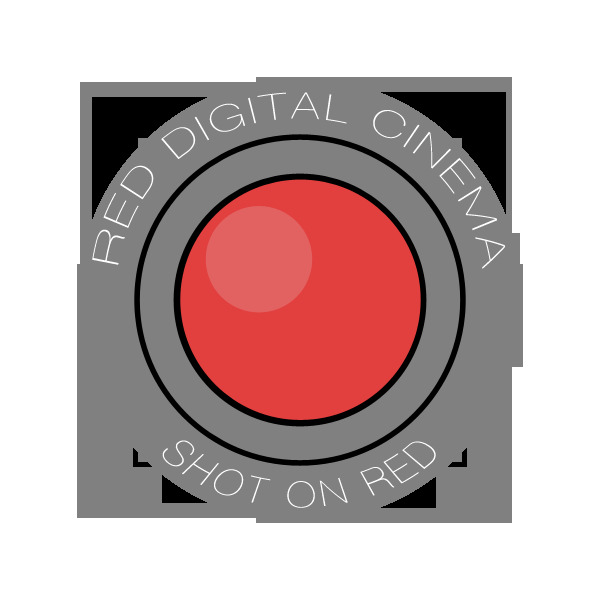 We are proud to use RED Digital Cinema Cameras.  This allows us to bring your creative dreams to reality in the highest quality possible.